At IHDA, we know that your home is more than four walls and a roof. It’s the place where you put down roots, build your future and create memories. 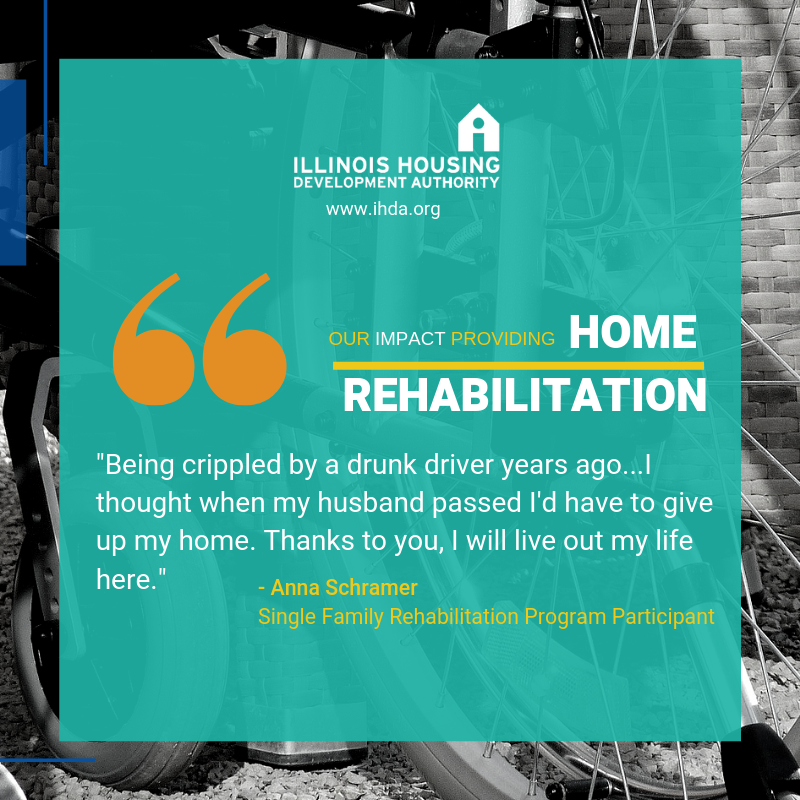 For more than 30 years, IHDA has been helping people like you find affordable apartments or buy their home. We’ve also helped make it possible for Illinoisans to make repairs to their homes or avoid foreclosure. When it comes to your home, IHDA is here to help.